Health Club & Gym in Colva, Margao, South Goa, Goa. Ocean Fitness, is the most well equipped Fitness with Health Club & Gym in the city of Margao. Now you have a chance to Optimize your existence through a fit and healthy body. Ocean Fitness have the experienced and professional personal Trainers to guide you through out your work routine. Join Ocean Fitness, Health Club & Gym at a very reasonable cost.. 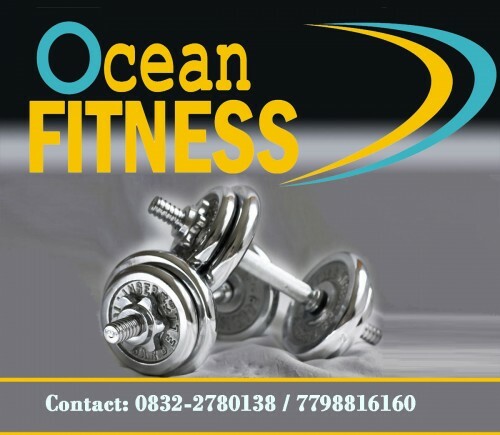 Ad Reference ID: Ocean Fitness - Health Club & Gym in Colva, Margao, South Goa, Goa.